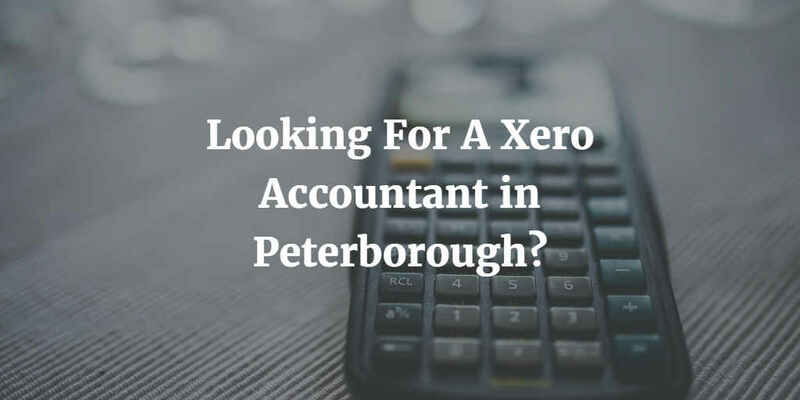 Looking For A Xero Accountant in Peterborough? Here at Direct Peak we know that there are so many cloud and online accounting systems available to businesses of all shapes and sizes; but here at Direct Peak we take pride in offering our services as a Xero Accountant in Peterborough because we feel that Xero is the most complete, all-round accounting product for our clients and small to medium businesses in Peterborough. As a Xero accountant in Peterborough we find Xero accounting to be an excellent online product and could easily be the future of accounting for small businesses. While it is an easy and simple to use accounting tool we recommend that you enrol the services of a Xero accountant in Peterborough to help you get the most out of Xero and ensure you are using the tool to its full potential; and this is something we can help with. If you are looking for a comprehensive online accounting solution that works for your business then our monthly Xero accounting packages are well worth considering; especially as they can be as flexible as you need to suit your business requirements and budget. Our professional and experienced Xero accountants in Peterborough can even help with your bookkeeping if you want? With Xero accounting you can log in to your account at anytime from anywhere to stay up to date your cash flow in real time; you can also create and view up-to-date reports with quick links to all the original transactions allowing you to see exactly where your business is financially. 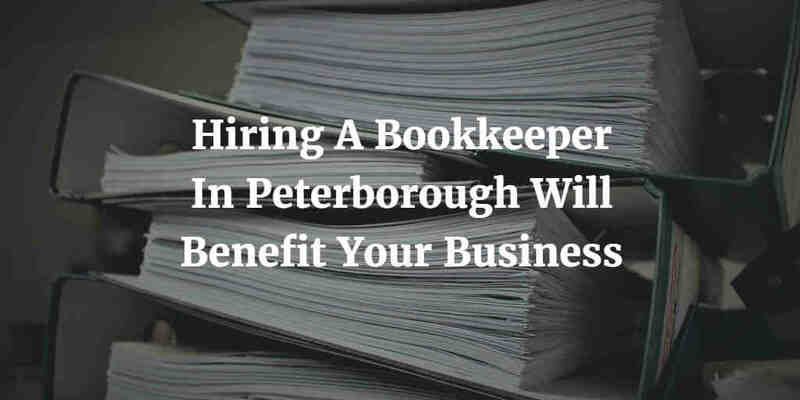 A Xero accountant in Peterborough can also show you how to automatically import your bank statements and allocate transactions as well as handling employee expenses with ease leaving you to review and approve claims from your employees. Here at Direct Peak we feel that Xero Accounting can save you and your business so much time, energy, effort and money while offering some excellent additional solutions you may never realise you needed – we work hard to make your life as easy as possible and that is exactly what Xero Accounting does too. Contact us now to see how we can help you achieve more for your business with Xero.